Remember that saying, “Watch how he treats his mother, because that’s how he’ll treat you someday.” Isn’t that the truth? Any decent person looks “kind” to an outsider, but it is when we’re around those we’re closest to that we reflect our true selves. So who are you really? I ask myself this today, because sometimes I am not the kindest person. I have empathy for a lot of things; however, I rarely extend that kindness beyond the basics if I’m not consciously making the effort. I do what feels good for myself first and if you happen to fall under that umbrella, then I may happen to be kind to you as well. Newsflash–this is not Biblical kindness. 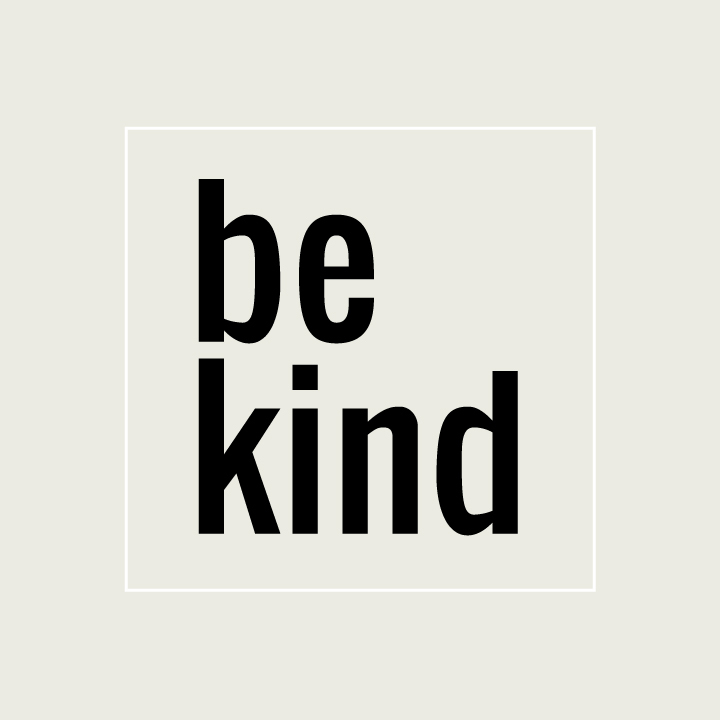 So what is Biblical kindness? Well, God’s kindness extends to all (Psalm 145:9), and it is offered even when we don’t deserve it. As discussed in the previous post, God’s kindness is intended to lead us towards repentance. We are commanded by God’s Word to be kind and to forgive others (Ephesians 4:32). It’s such a simple command, but perhaps, one of the most difficult to follow through with. According to Romans 3:12, no one will follow through with this command on their own. So how can we obey God and honor our spouses by showing kindness? Simply, we must turn to God and ask for His help. Even the most sweet-natured person occasionally fails at kindness. It is not something we can conquer on our own. Step 1: Pray for kindness and a change of heart. Step 2: Be intentional about practicing kindness. Galatians 5:13 For you were called to freedom, brethren; only do not turnyour freedom into an opportunity for the flesh, but through love serve one another. How can I show my love through service? This is the question we must ask ourselves. It is something we do naturally for a while, but the more accustomed we get to our spouse, the less we serve them naturally from our hearts.